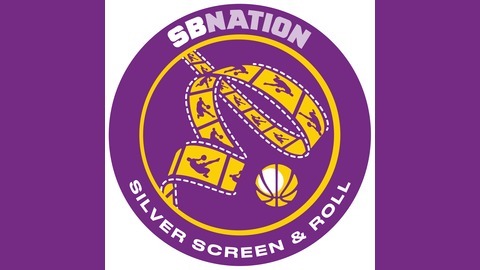 In this episode, Jas is joined by Silver Screen and Roll's Harrison Faigen. With rumors that some of Kawhi Leonard's Raptors teammates believe the NBA superstar is leaving for Los Angeles this offseason, the guys breakdown whether that means Leonard will be joining the Lakers or Clippers. Following that Harrison and Jas look at the loaded NBA free agency class and which of the superstars could end up in the purple and gold next season. 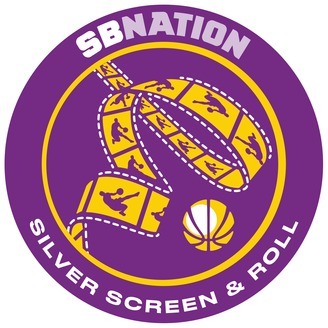 Another topic covered in this episode is how the Lakers have handled the franchise since Magic Johnson stepped down and what it means for Rob Pelinka. With the team being a soap opera the entire season, Harrison and Jas talk about what different approaches the team can take to gain some stability. To wrap things up, the guys look into the latest Lakers coaching rumors, including Monty Williams, Tyronn Lue and Juwan Howard. Can You Dig It? Ep. 24: Who's going to step up and lead the Lakers? Lake Show: Lakers fans are really going to be stuck with Kurt Rambis and Rob Pelinka, aren't they?